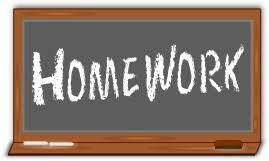 This month’s homework is pretty simple to say, not necessarily easy to do. Set up database mail. 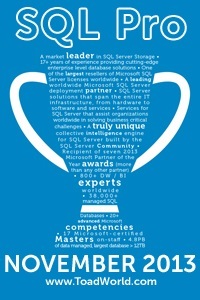 Why database mail? Well, since last month’s homework was setting up a SQL Agent job, it would be nice to have an easy way to send messages about a jobs progress, success, or even failure. I’ve even used DBMail to send out an automated status message. I generated an HTML report and sent it via DB Mail. Now, this does require you have an email server you can use, but from what I’ve been told you can use https://smtp.live.com/. You have to create a free account, but hey, free :).